712 boats built. 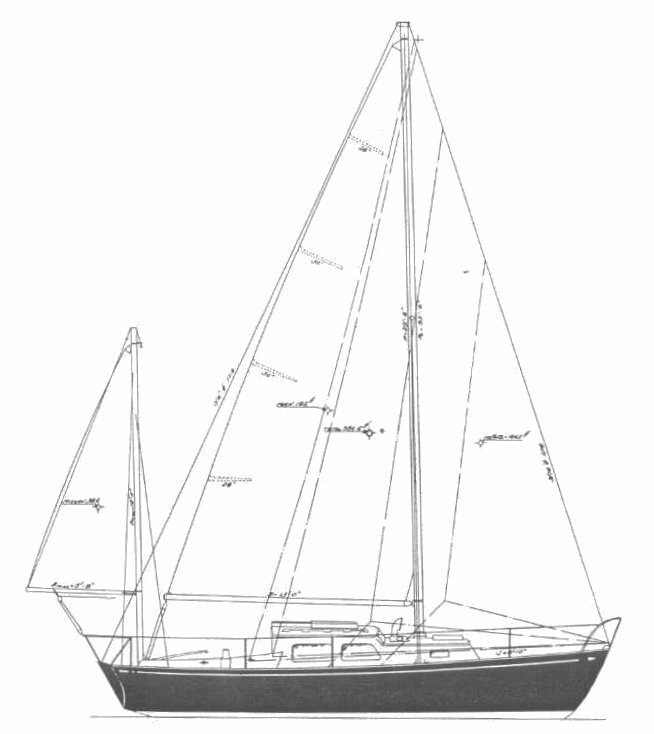 Available as as sloop or yawl. See TARTAN 27 for more details.